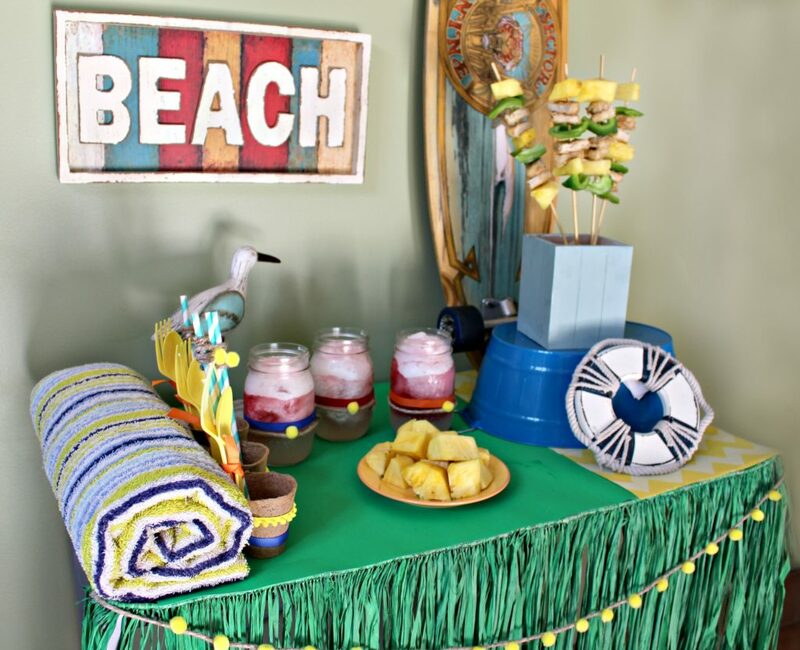 This DIY project is part of my series “Creating a Summer Themed Partyscape”. 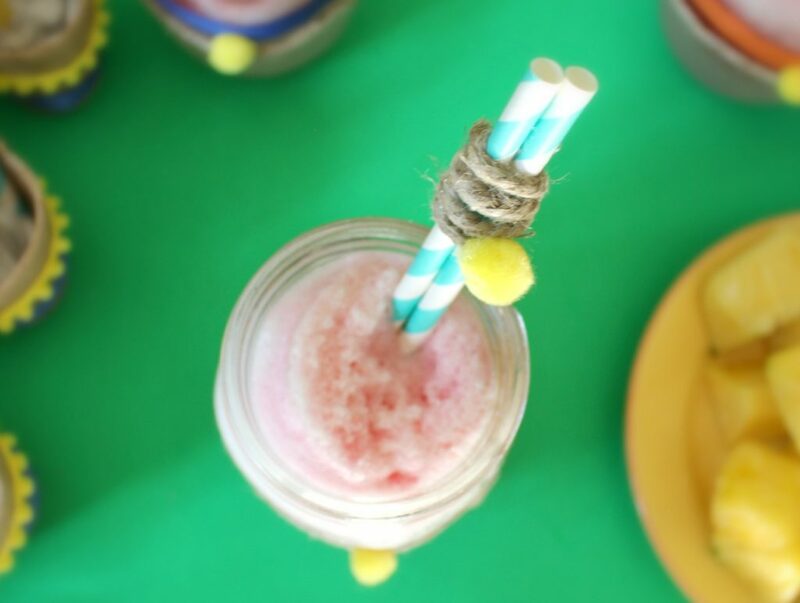 This is how to make the nautical and summer themed straws for the ice cold cranberry lemonade in Mason Jar Glasses. These are easy to make and add a great detail to your partyscape. Step 1.) 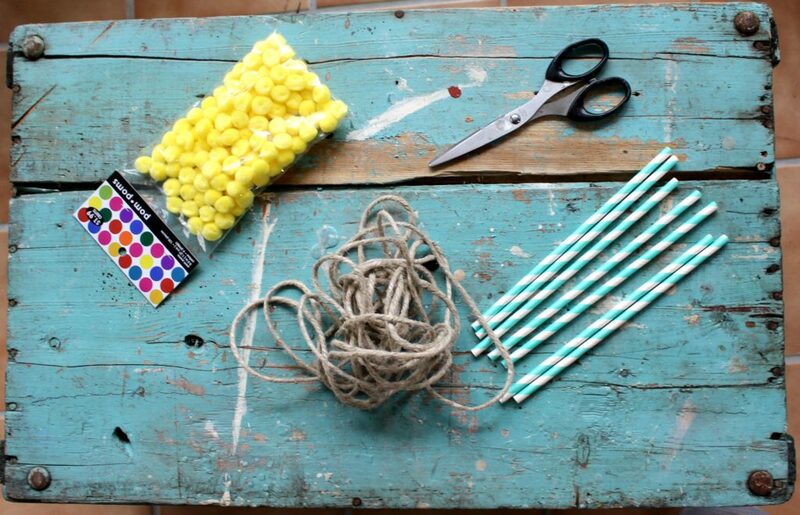 Use the glue gun to attach the two straws together with a dab of glue about 2 inches from the top of the straws (where the rope will go). Step 2.) 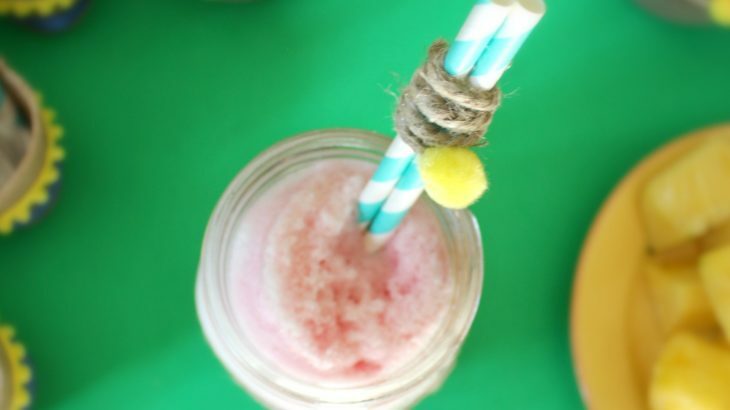 Wrap the craft rope around the straw a few times (I did four times around) then secure with the glue gun and trim the rope. I only did 3 because I had 2 friends coming over for my little summer themed party. You can do as many as you need. These go very quickly once you get the process down. Step 3.) 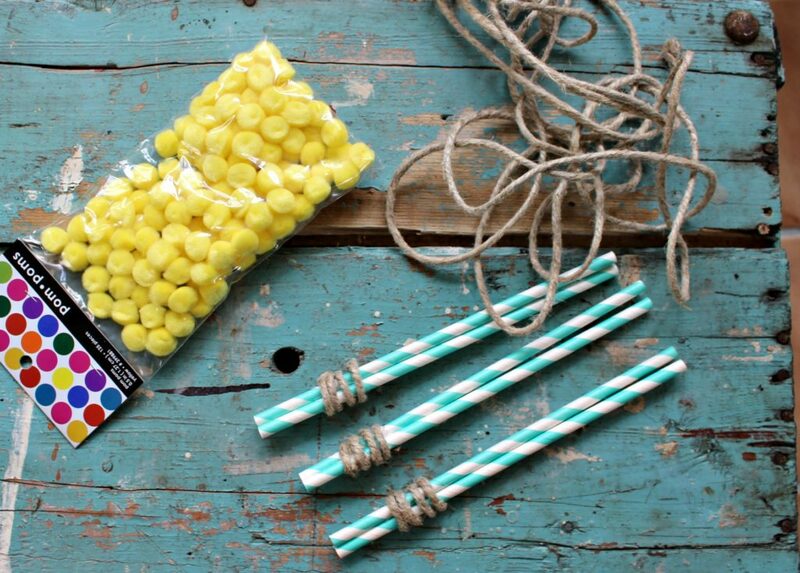 Use a dab of hot glue to add a small yellow pom pom on the side of the rope to symbolize the sun and give it a pop of contrasting color. 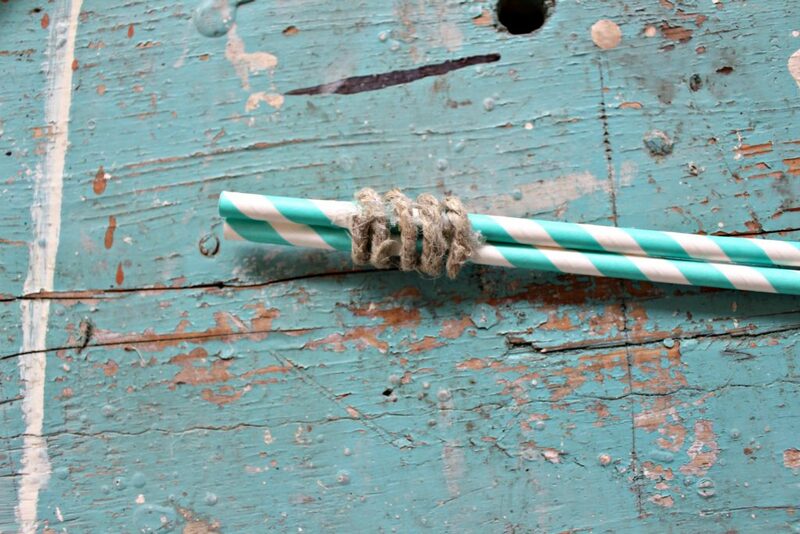 TIP:: Because these are paper straws, you will want to keep them dry until ready for guests to use them. Look how cool they are! 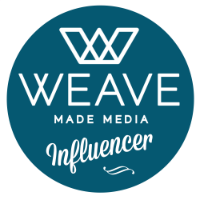 DIY & Crafts, Entertainment, Summer. permalink. I’ve sadly never thought about decorating the ‘straws’ what an awesome idea. 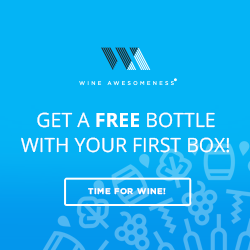 It’s an easy way to put an extra touch to a drink… I’ll be keeping this in mind for future themed parties, thanks! Oh my goodness this is the cutest thing I have ever seen! I love to plan parties! The little details do matter! This is just too cute. 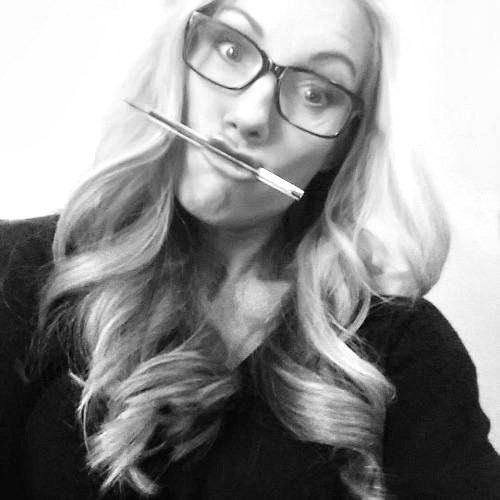 I am always looking for fun ideas to set up photography for my recipes. This isa great idea. As I collect many straws for all the shoots I do. 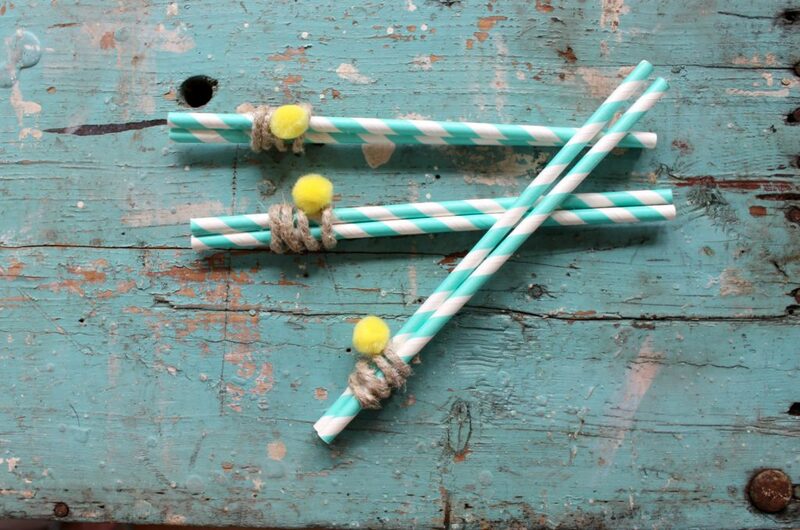 Themed straws is a fun idea. It would be so easy to make this work for a lot of different themes.